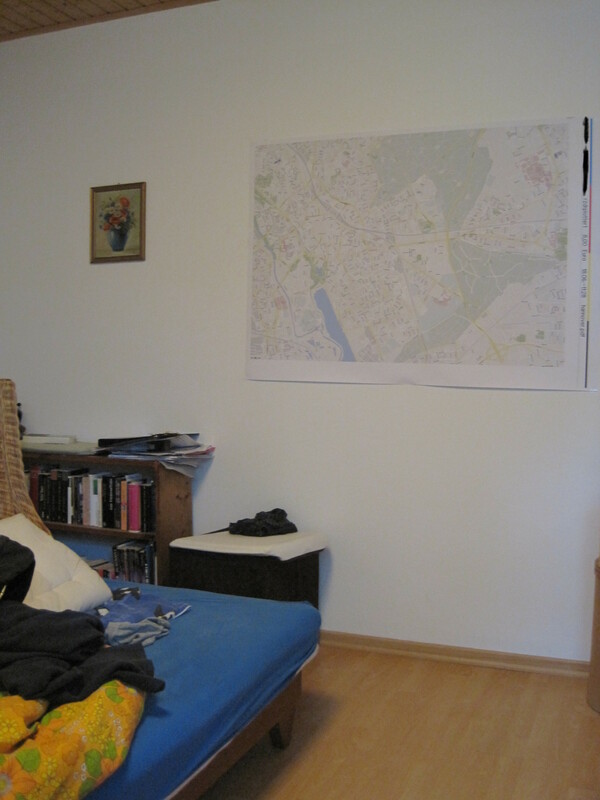 I was, for a long time, dreaming of a personalized map of something. Not necessarily a city map, also hiking maps were fine. 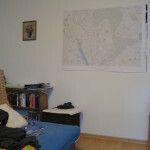 At home online maps were alwas fine. Zooming in, changing map center and similar stuff went fast, I got all the information I needed. But, eventually, I desired a hard copy of something. Preferably created with an easy-to-use tool. 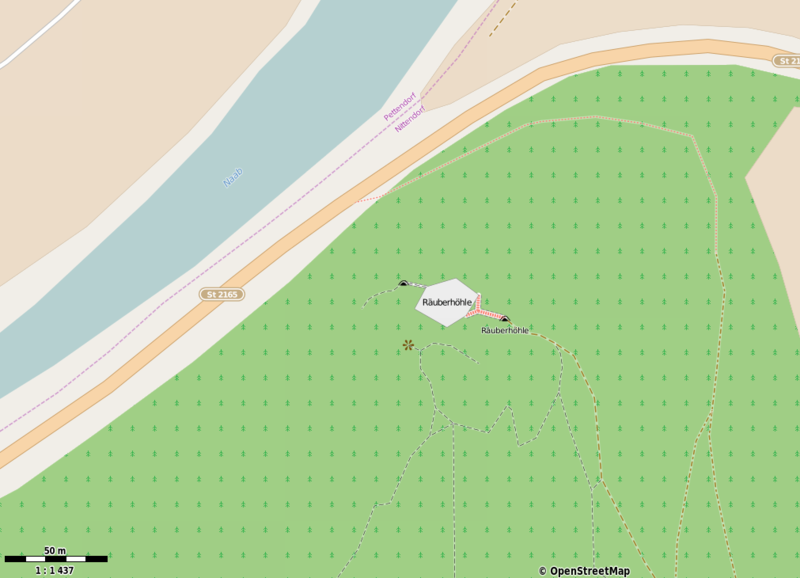 First try was the export option of OpenStreetMap.org (OSM) – currently my favourite map source. This offers map extract as bitmap images at screen resolution which usually works fine but you’re limited to the pre-rendered tiles and for a large detailed map you would have to stitch it together. They also offer export as vector graphics which is way better, but does not work for larger areas (download often breaks down). And the zoom level is defined by the map size and your screen size, basically. Actually, I’m not sure anymore about what I typed. Now these queries help, I was nearly desperate when searching. 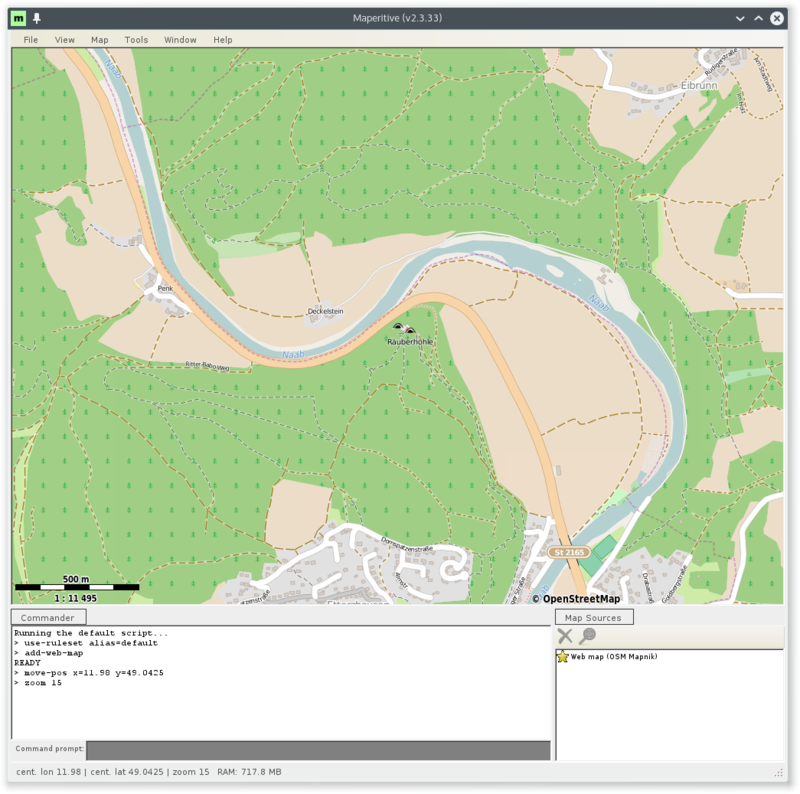 Most solutions could be summarized to using mapnik – a library which can easily be called from Python. But sometimes I’m even too lazy for Python. The solution I found is Maperitive and – following the intention of this blog – I, here, write down my personal way of understanding why Maperitive is my solution. Maperitive a small programm written with Mono – i.e. 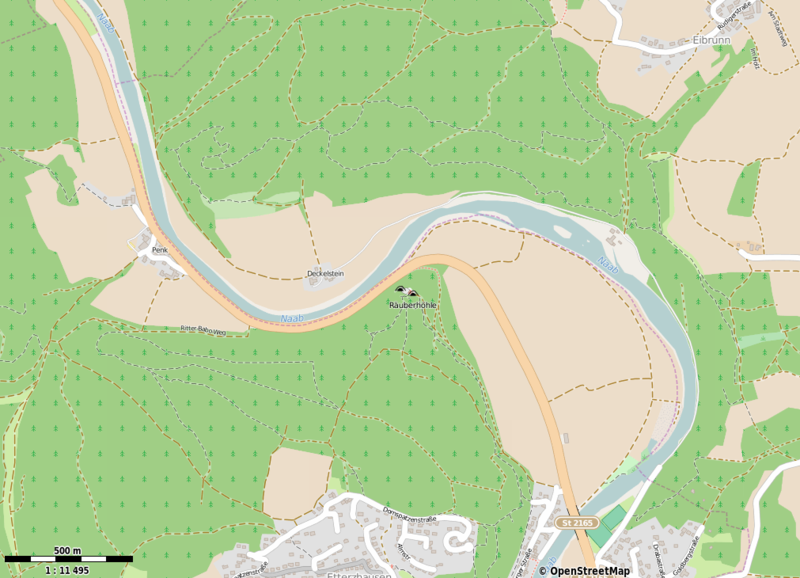 running easily under different operating systems – for rendering (mainly) OSM maps. It is a successor of some other programm (Kosmos) which was not available for Linux in its most recent version. The main windows consists of several areas. The main part is the map itself, it has a menu bar above this. Below the map you have command log and prompt as well as an overview over currently activated maps. At the bottom of the window you see status bar with the current position and zoom level. While you can do a lot with pointing and clicking, the power of this program lies in the command prompt. Let’s go through some examples which emphasize this. You can zoom the map by rotating your mouse wheel. For a better control over zoom-level you can just type zoom-in, zoom-out or zoom x where x is the desired zoom level. When doing this you notice the auto-completion of the command prompt which can be toggled by clicking Tools -> Command Prompt Autocomplete. On the other – just zooming around – using command prompt might not be the best thing for doing that. A lot of simple abbreviations can be found if you type help-keyboard. Another important “first” command is the move-pos. results in the map shown in the screenshot above. cannot be used simultaneously, their effect is basically the same: they scale the output file. The default resolution is 100dpi. Explicitely setting the resolution changes it, the same is achieved by scaling the image. At this point I was wondering how setting the dpi without defining the image size would be accomplished. The underlying idea is that the image size should be kept as you see it on the screen. As if you put a piece of paper in front of your screen – is that clear? BTW: You can set your screen pixel density with set-setting display.ppi=94.34 where I put my value which I found on https://www.sven.de/dpi/. At this point I could end this post. I showed how to define the printing are (set-print-bounds-view) und how to create an output file with the command prompt. There is more and I want to add a few details. Basically I learned an important additional fact about map sources which will be revealed soon. You find this additional export mechanism in the tools menu. Similar to export-bitmap we have a lot command prompt options. A good start is export-svg zoom=18 which results in the image behind this link. Note that this implicitly uses the compatibility=inkscape flag, if you will use Adobe Illustrator alter the command by adding compatibility=illustrator. 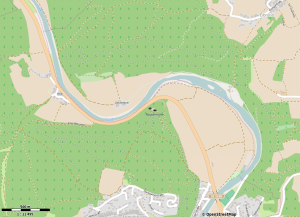 Due to scalability vector graphics should be preferred for creating printable things like maps. This is the point where I realized my lack of understanding. The created maps were – except for the scale bar and the copyright notification – stitched together from bitmaps. 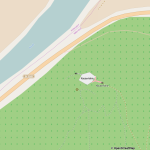 Sounds stupid but this is how the OSM API works – you send a request and you receive bitmaps. Same holds for the other web maps found in the Tools menu. Meanwhile, this makes sense to me – OSM data can be quite exhaustive. In that way the traffic is better controllable. To keep traffic further down it is even better to download offline maps, e.g. from http://download.geofabrik.de/. They can be loaded through the command prompt or – in that case even easier – File -> Open Map Sources. A city map needs a sufficiently high zoom level so you can see also smaller streets and, of course, the resolution should be large enough that you don’t see pixels – where experience told me, 300 dpi would be enough. Rendering Rules: How to change them, how to import prefabricated rendering rules into Maperitive – here I chose the one shipped with Maperitive mimicking Google Maps. Adding marks: The marks I placed on the map in the photo were drawn by hand – this is acceptable now for me, but not what I desire. The next maps I want to create are hiking maps and treasure maps in a cool style. I hopefully will soon be able to do so.